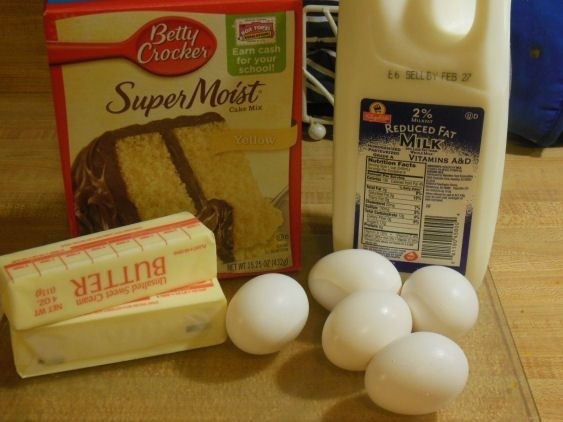 Make A Cake Taste Homemade!! Simply add an egg(or 2), swap the oil for butter(2 sticks) and swap the water for milk. Bake it for 45 minutes(times may vary).